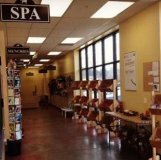 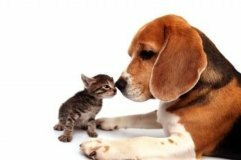 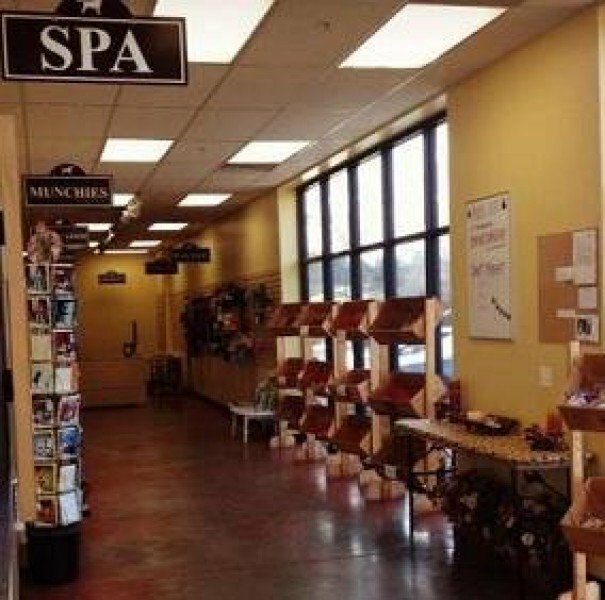 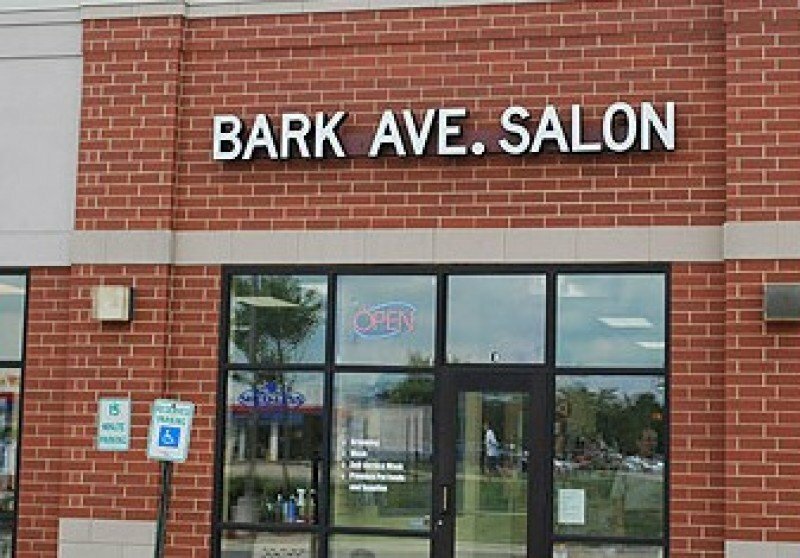 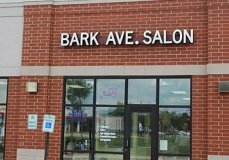 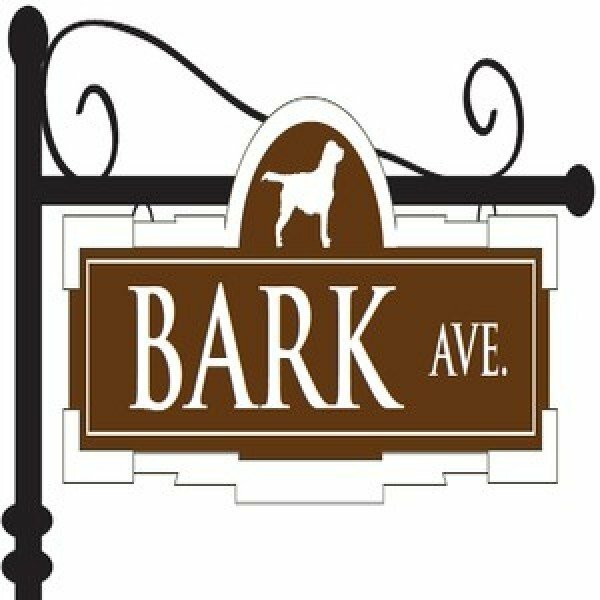 Bark Ave Salon located in Aurora, IL provides Professional Pet Grooming. 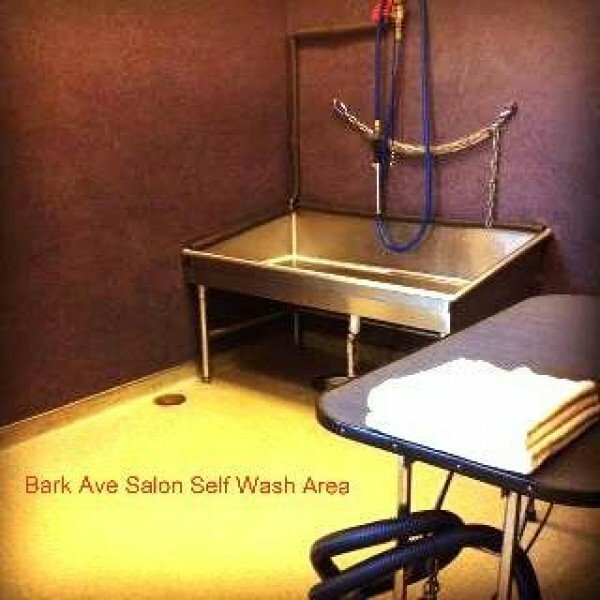 Bark Ave also offers Self- Wash dog services with (4) state of the art stainless wash tubs. Call to schedule appointments or schedule on line. 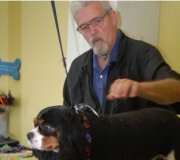 New Guests are asked to contact us before scheduling the first appointment so we may allow the required time to make your pet look great!